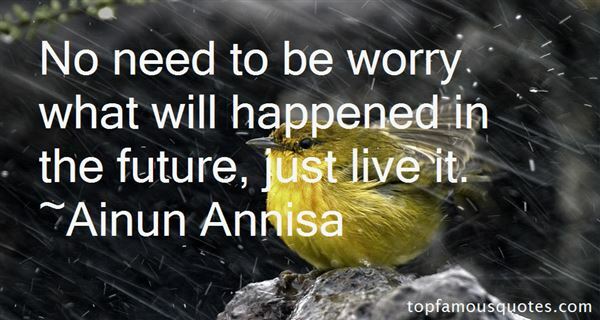 Reading and share top 3 Ainun Annisa famous quotes and sayings. 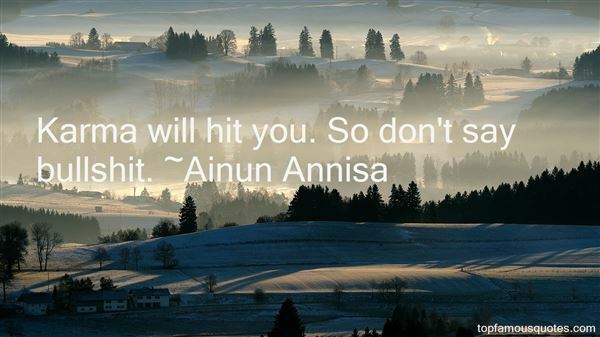 Browse top 3 most favorite famous quotes and sayings by Ainun Annisa. 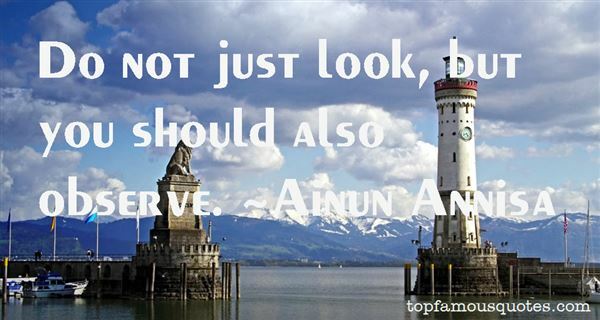 It is a big world that we live in, and people have a choice to love who they love."